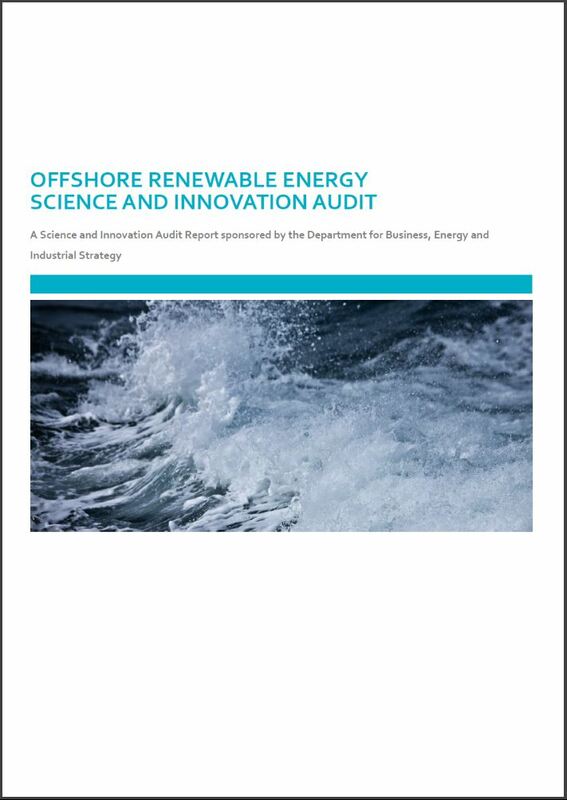 Newcastle University, working with the universities of Durham, Hull, and Liverpool, as well as 4 Local Enterprise Partnerships and other agencies have published their Science and Innovation Audit focussed on the North of England and Scotland, and the significant Offshore Renewable Energy assets that exist in these areas. The partnership believed that by identifying and aligning existing resources and assets more effectively, and through the shared coastal geography, there is a significant opportunity for strengthening collaboration and developing the area into a major exporter for UK manufacturing and services in the sector. The UK is second only to the US in the quality of research being produced by the sector. European funding, as well as support from Local Growth funding, Enterprize Zone and other infrastructure funds have supported the development of the sector. Development of novel materials and components to support next generation turbines, in addition to the facilities and equipment to install and anchor these offshore. Improved remote monitoring and maintenance systems. Improved power transmission technologies to further lower energy costs. Increased collaboration between research and industry bases to ensure that that cutting edge technologies and control systems, can be efficiently developed, translated and tested and commercialised. Development of a skills roadmap to identify and address current and future skills gaps. Improve research and innovation opportunities for supply chain businesses at tier 2 and tier 3; companies involved in blade design, robotics and AI, and maintenance support need support to develop an innovative supply chain.